In 8 Short Weeks IZ has gone Platinum which is selling 300,000 copies of the single. Thats so incredible! There is so much good news coming from Europe thats it’s hard not to talk about it all day long! 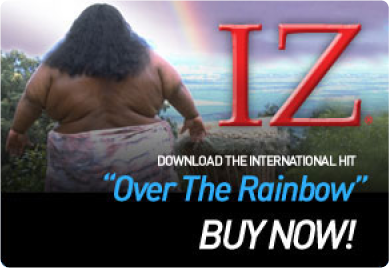 Mahalo to all who support IZ worldwide!